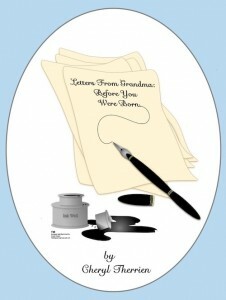 I wanted to take a moment to share Cheryl Therrien’s book “Letters From Grandma”. Aside from being an all-around great person, Cheryl is one of my greatest cheerleaders and a very close friend. She recently became a grandma. Cheryl couldn’t have been more excited about her first grand baby’s arrival. In anticipation of her first grandchild’s birth, she spent some time writing letters that she has now published as a book. I remember hearing about her progress and could not wait until it was completed and had a chance to read it. It’s a charming read. This book is overflowing with heartfelt nuggets of wisdom for first grandchild. It will make you smile, think of your own children/grandchildren, and possibly inspire you to create a journal of letters to your loved ones. Lastly, it will lift your spirits, that alone makes it worth the small purchase price. I also played a very small part in the creation of her new book. I was very humbled and super excited when she asked me to help in the creation of her book cover image. What do you think? “Letters From Grandma” is a heart-warming collection of letters from a first-time grandmother to her grandchild before he was born. These can be read at any age and serve as a gentle reminder of how much he is both loved and wanted. This collection, soon-to-be family heirloom, will be treasured for generations. You can find my collection of letters on Amazon for a very modest price. 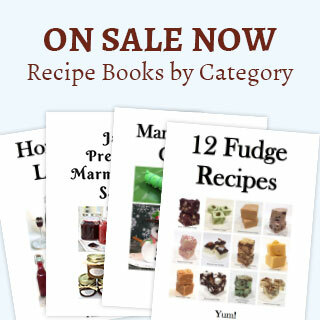 I would encourage you to mosey on over to Amazon to check out her book. You can also find Cheryl Therrien on Grandmother Diaries. When time permits, take a moment to check out her blog. It too is a very read.